From being something practical that was routinely hidden away, duct work for air conditioning and heating and ventilation systems is now increasingly used as an architectural feature and left on display. A spiral duct in particular has an interesting appearance that makes it a popular choice with architects and building interior designers. You’ll find it used in offices, dining and entertaining spaces, and even increasingly in homes. But the way this type of ducting looks isn’t the only reason to use it. Leakage from joints in ducting can make for an inefficient system that leads to energy loss as well as other problems. The latest self-sealing duct systems using a spiral design can cut leaks and ensure that the system meets the highest standards of operation. When you eliminate leaks, of course you also cut the cost of running the system. You are no longer wasting expensively filtered, heated and conditioned air through leaking joints but instead ensuring that it gets to where it’s needed. Having a properly air tight system can therefore lead to major energy savings. 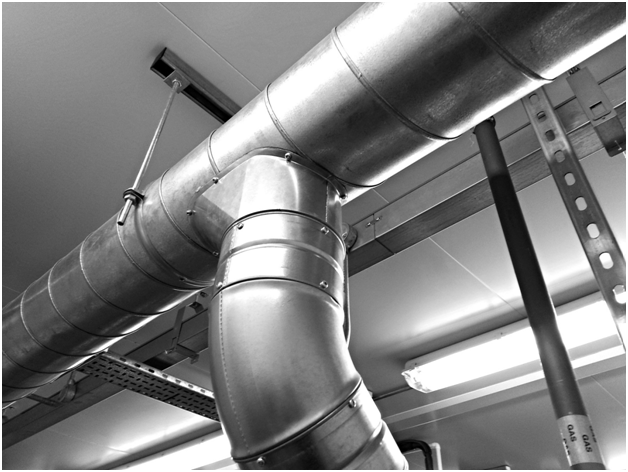 With a spiral duct system supplied from somewhere such as https://www.dustspares.co.uk/ductwork-parts/galvanised-steel-spiral-duct.html, the pressure drop through the system is lower than with other types of ducting. This leads to equal pressure in the system, and this again means more efficient operation of your ventilation system and lower energy use and thus reduced costs over the life of the system. Poor quality of air can lead to all kinds of problems, including over time the development of ‘sick building syndrome’ and consequent health issues for the people who work there. Using quality air-tight ducts means it’s easier and more cost-effective to meet air quality standards. This in turn means a healthier workplace and better productivity from your workforce. 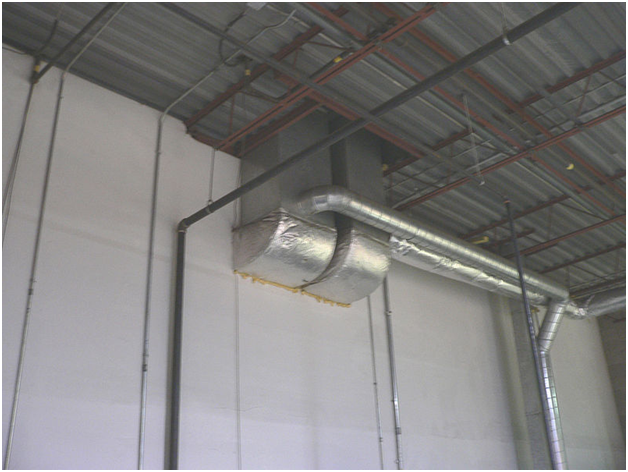 A major problem with ducting can be noise caused by reverberation. This is not only annoying – it can ultimately shorten the life of the system. Using a spiral ducting system helps to avoid this problem because it eliminates the differences in pressure that can occur in conventional rectangular duct work. This means a smoother air flow and less chance of reverberation even with fast air flows and high fan speeds.